By Alan Green in ECR Minerals (ECR) on 8th February 2019 . 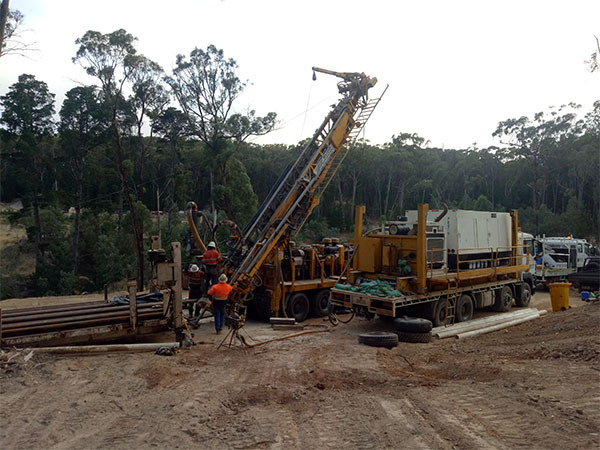 ECR Minerals plc (LON:ECR), the precious metals exploration and de velopment company, is pleased to announce that the Company’s drill programme at the Creswick gold project in the state of Victoria, Australia, has commenced and the first four holes have been successfully completed. 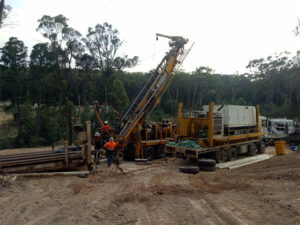 ECR is a mineral exploration and development company. ECR’s wholly owned Australian subsidiary Mercator Gold Australia Pty Limited has 100% ownership of the Avoca, Bailieston, Creswick, Moormbool and Timor gold exploration licences in central Victoria, Australia and the Windidda Gold Project in the Yilgarn Region, Western Australia.